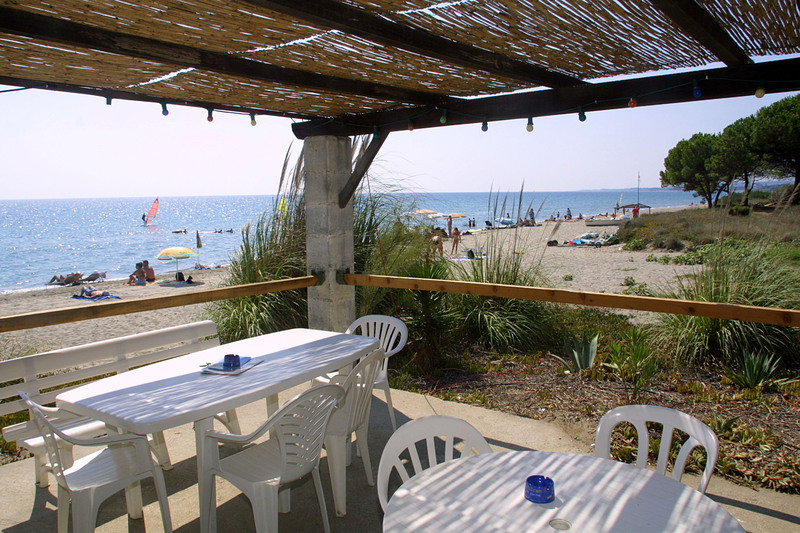 For your next holiday in Corsica, camping U Punticchiu offers a friendly welcome, a relaxed family atmosphere, in a sea of greenery where privacy and tranquility of each is preserved. 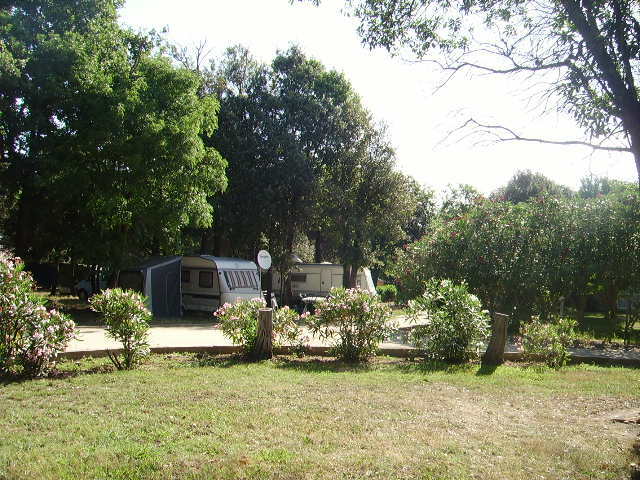 Its shaded camp-site, with calm and equipped with all the conveniences. 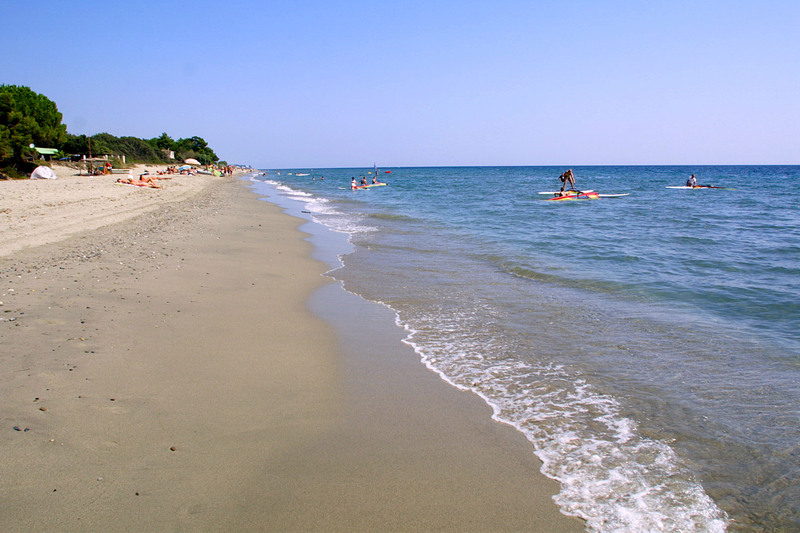 Its bungalows perfectly arranged in the middle of a flowery park, 50 m from a beautiful sandy beach. 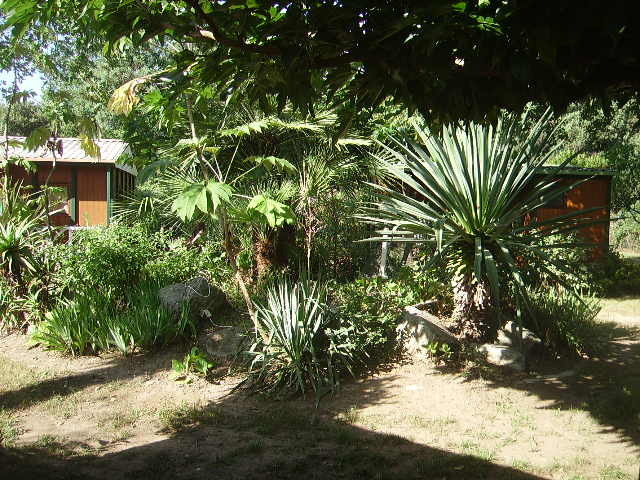 All bungalows with equipped kitchenette, bathroom and terrace. 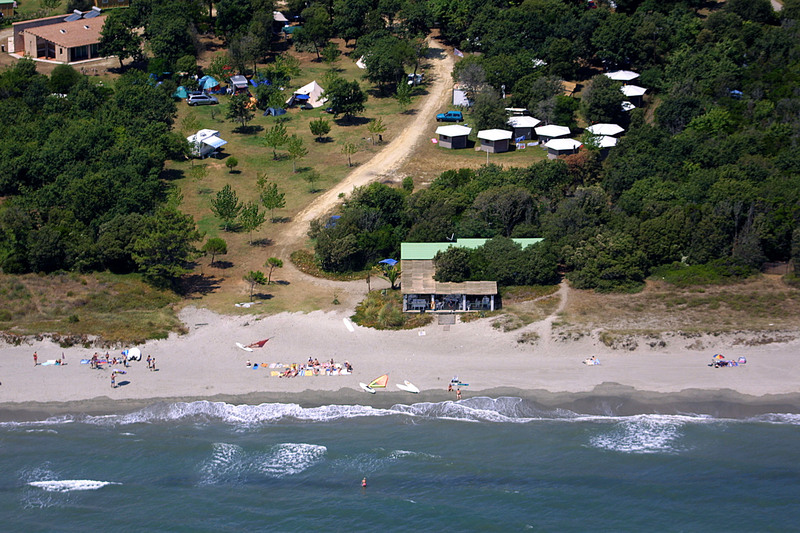 Several photos and interior views to discover on our Camping U Punticchiu Facebook page. Ballades in mountain, sports, relaxation at the edge of water, leisures or exits, cinema in the open air and well other possibilities are offered to you so that your holidays in Corsica, become one unforgettable moment Its shaded camp-site trés, with calms and equipped with all the conveniences.